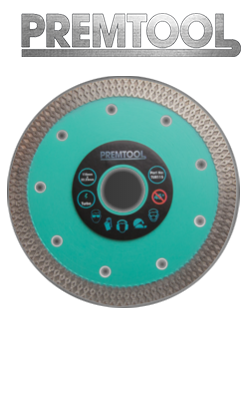 If you’re looking to invest in electric tile cutters, you’ve come to the right place. We are a leading online supplier of tiling tools and can supply you with everything from tiling nippers to saws. Our range of tiling power tools is extensive, giving you everything you need to ensure a clean and powerful cut every time. Choose from a wide variety of wet saws to ensure all your tiling jobs run smoothly. For further details, please do not hesitate to get in touch. Call 01604 859 800 or contact us online. Northants Tools is your one stop shop for tiling equipment. We ensure that you can find exactly what you need, when you need it. Our range of electric tile cutters gives you plenty of options to choose from. As your dedicated online provider, we have the right tiling tools for every job. Whether you work in the trade or are carrying out projects in your own home, you will be able to find everything you need on our easy-to-use website. Place your order quickly and simply online. Browse full product details, add it to your basket and pay for your order securely. All orders placed before 2.30pm will be dispatched on the same day. You also have the option to select Saturday deliveries. Can’t find exactly what it is you’re looking for? Talk to the team. We will discuss your requirements and make unique suggestions based on the tiling jobs you’re carrying out. Let us help you find the right electric tile cutters for all your work. Call 01604 859800 or head to our website to contact us online.